이 종택은 조선 중종 36년(1541)에 최초로 건립된 것으로 추정된다. 1974년 안동댐 건설로 인해 기존 위치에서 2㎞ 떨어진 외곽 산 중턱인 지금의 위치로 옮겨 세워졌다. 종택의 좌향(坐向)은 달라졌지만 기존 배치를 따라 건물의 형식은 원형과 동일한 형태로 이축됐다. 건물의 보존상태가 양호하고 사랑채와 안채, 그리고 좌·우익사가 연결된 안동지역에서 많이 보이는 ‘ㅁ’자형 평면의 전형적 배치를 보여주며, 조선 중기 안동지방 사대부들의 생활상과 건축에 대한 의식이 잘 반영되어 있는 유서 깊은 종가이다. 또 탁청정(濯淸亭) 김유(金綏·1481~1552)가 쓴 조선 전기 전통 음식의 조리와 가공법을 기록한 현존하는 최고(最古)의 요리서 수운잡방(需雲雜方)을 비롯하여 종가의 고문서 등 다양한 민속자료가 보존되고 있어 당시의 생활사와 함께 사회사, 경제사 등을 파악할 수 있는 중요한 자료로서 큰 가치가 있다. 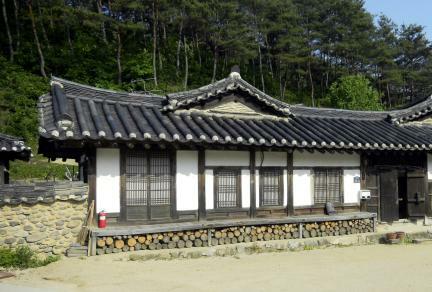 The house is presumed to have been constructed in 1541 (the 36th year of the reign of King Jungjong of the Joseon Dynasty). 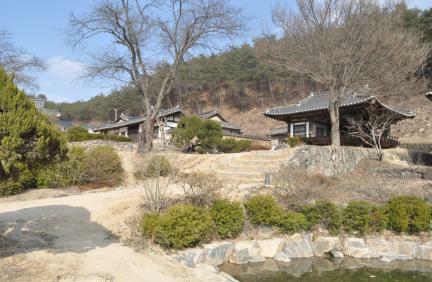 Due to the construction of Andong Dam in 1974, the house was moved to its current location on the hilly side of a mountain, two kilometers away from the original site. Facing in a different direction from the original house, the overall structure and arrangement of the house were maintained unchanged, despite the relocation. 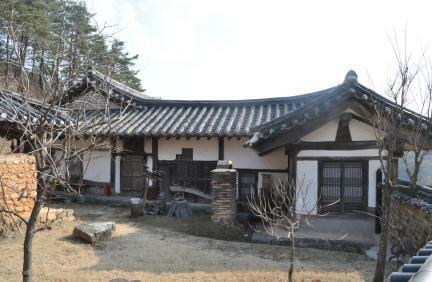 Preserved in a good condition, the buildings of the house display a typical square-shaped arrangement, where the sarangchae (men’s quarters) and the anchae (women’s quarters) are connected along with the left and right wings. This style of structure is commonly found in the Andong area. 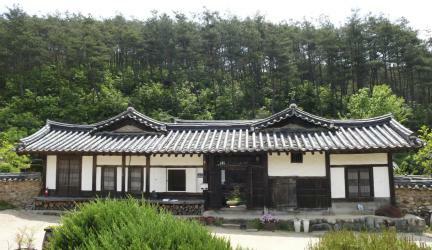 The house, which belonged to a prestigious head family, provides insight into the lifestyle and architectural philosophy shared by the literati in the Andong area during the mid-Joseon Period. The house also keeps diverse ancient documents and folklore materials, including Suun japbang, the oldest Korean cookbook, written by Kim Yu (1481-1552, pen-name: Takcheongjeong). The house is significant as it provides a variety of information on the lifestyle and social and economic history of the Joseon Period.